So sings Cyril Neville in the Mardi Gras anthem "Brother John/Iko Iko". 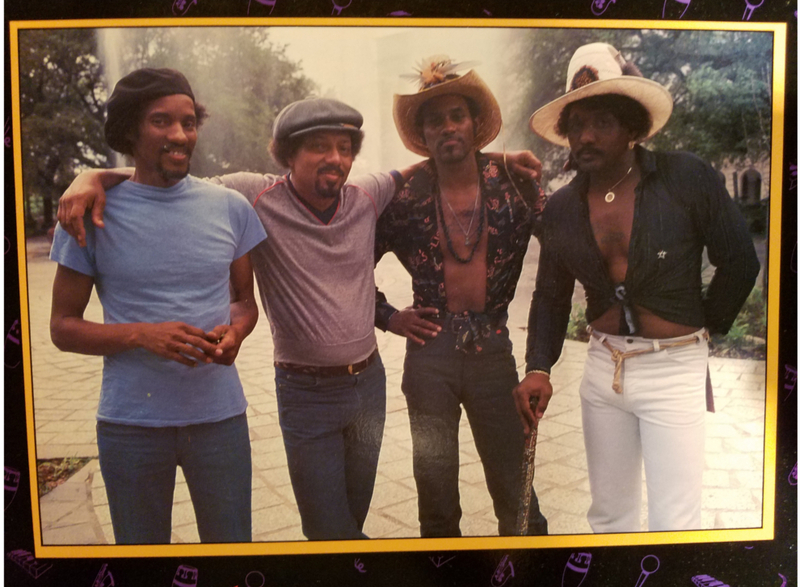 This classic track appeared on the 1981 Album Fiyo on the Bayou by the Neville Brothers. 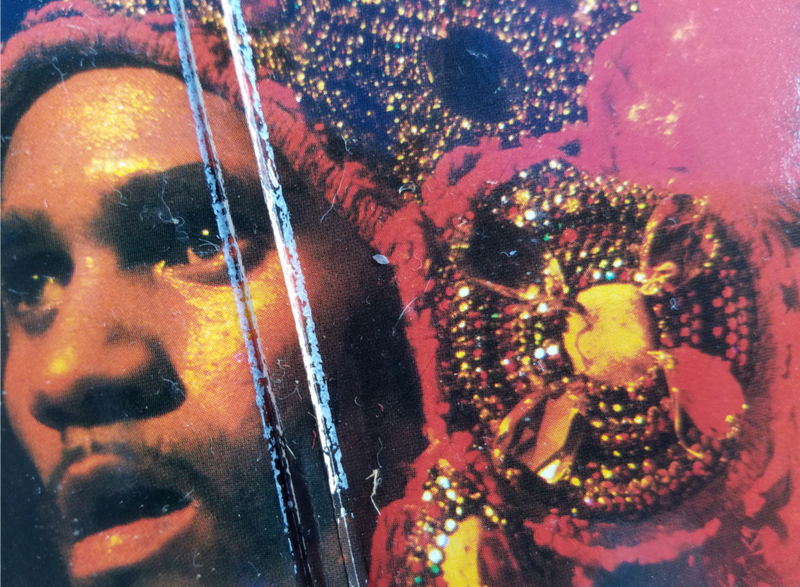 The groove here is a hybrid of New Orleans Second-line-funk, Mardi Gras Indian chants and Afro-Caribbean syncopation. Aaron Neville's vocal responses to Cyril's calls create a soulful back and forth dynamic that keeps the song surging forward. The deft placement of the deep tom-tom "bomb" on the 4th beat of every other bar anchors the rhythm section. Recorded at Studio in The Country, north of New Orleans, it brought forth a new arrangement by Dr. John (Mac Rebbenack) and his backing band. 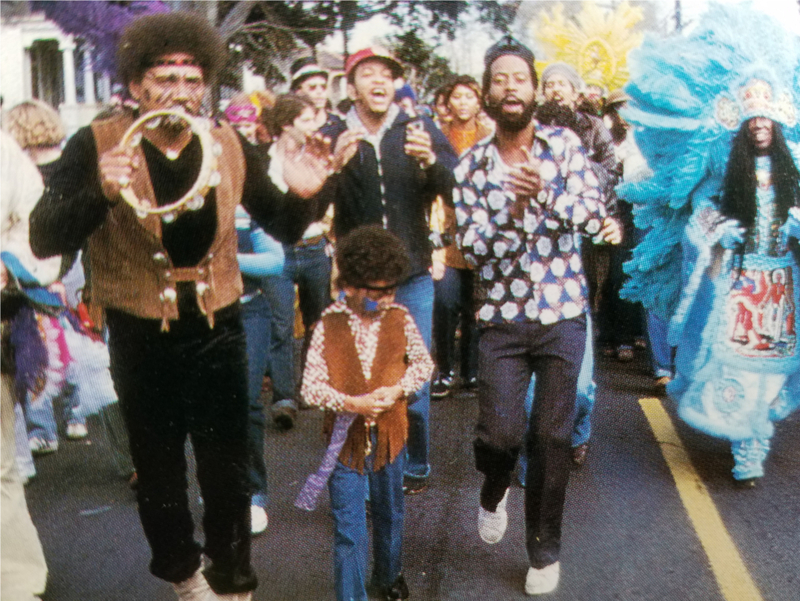 The Nevilles had originally recorded a version of "Brother John" on the album The Wild Tchoupitoulas in 1976, backing their Uncle, Big Chief Jolly's Mardi Gras Indian Tribe. This version reflects the fact that the Nevilles had been playing a live medley of it with "Iko Iko" added on to extend the dancefloor possibilities of this extremely popular live show staple. This track still holds up extremely well. Listen to the organ's funky calliope-like arpeggio, the pulsing cowbells, the articulate cabasa, the snappy guitar riff, and the chug-a-lug drum kit of Herman Ernest. 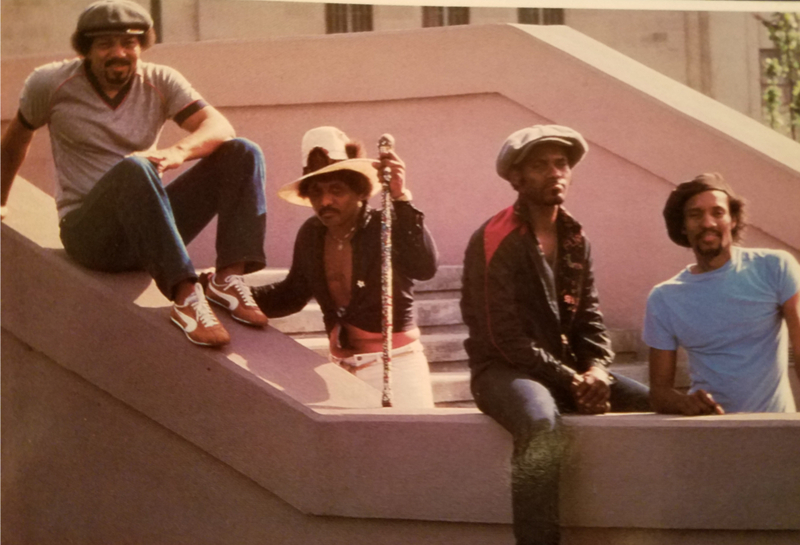 Aaron, Art and Charles voices blend like a doo-wop, Mardi Gras Indian fusion, while Cyril spins out endless Creole influenced lead vocals over it all. The horns come in on the bridge to add the final sauce to this musical gumbo. 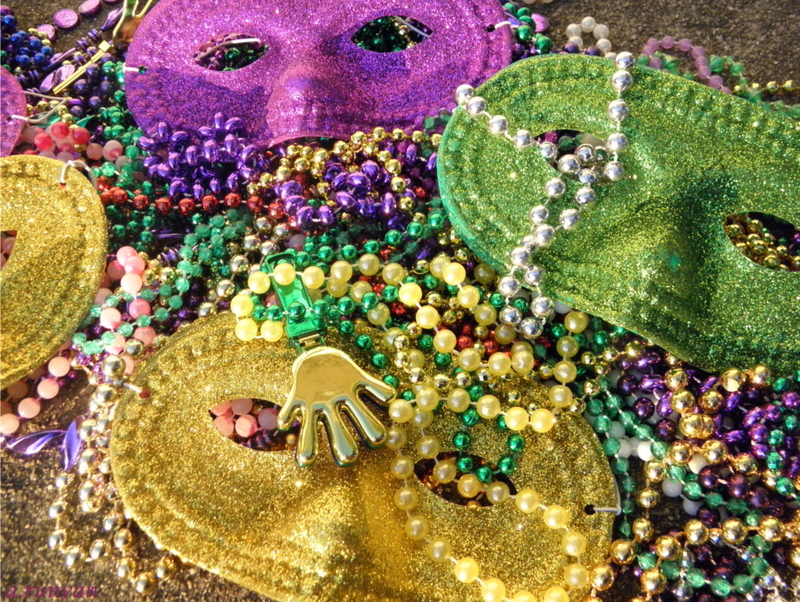 If this track doesn't get you amped for Mardi Gras, or just grooving to your day, then I can't help you. It was this album that earned the Nevilles the opening slot on the Rolling Stones 1982 world tour. Keith Richards called Fiyo on the Bayou album of the year in 1981.